If you are interested in checking out our resources, we have a lot of great opportunities for you to hang out with us. We do different challenges a couple of times a month. Create your own emergency first aid kit for your anxiety! This is a 20 minute assessment where you and I meet to take a look at your strengths to come up with an emergency first aid to carry with you. If you are interested, check out the link below. I want to create my emergency first aid kit now! Is Your Insomnia Caused by Anxiety? This is a 8 minute assessment where you can find out whether your anxiety is causing your insomnia or if it is something else. Curious? Check out the link below! I am ready to find out if my insomnia is caused by anxiety! Ever wondered whether you would be a better fit for a weighted blanket or a float tank to help with your anxiety? Take this assessment to figure it out! I want to know which is a better fit for me! For all of those times when you didn’t know what to do when you knew you needed help to find something that works for you. This kit is packed with 14 days worth of easy to apply self love activities. Grab yours here today! Click the link below! I need to grab my self love kit! If you are having trouble with insomnia and you know that it is caused by anxiety, here's a list of proven ways that help to get rid of the insomnia once and for all! 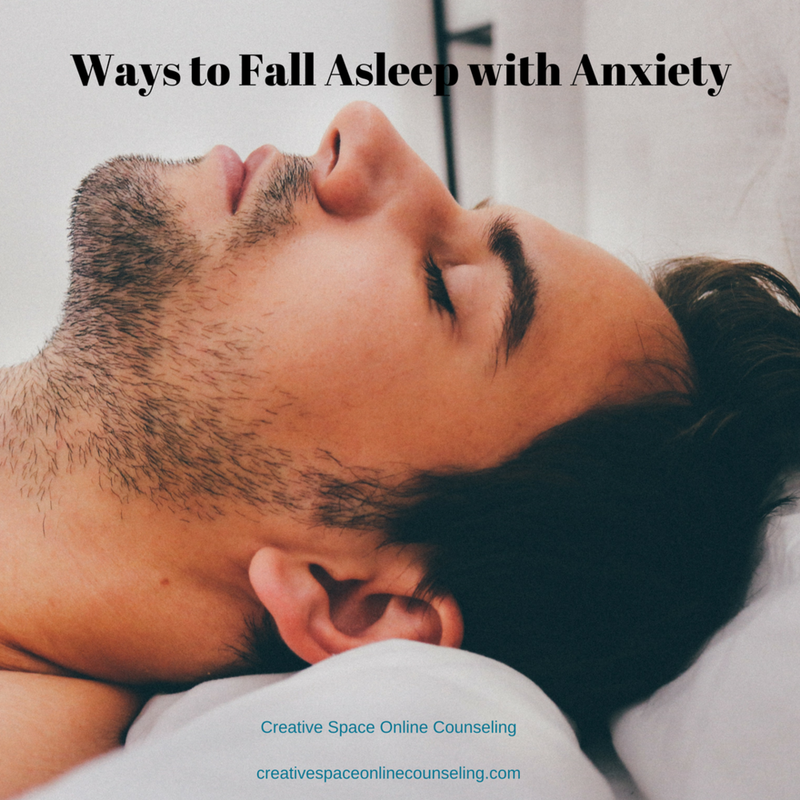 I need the 6 ways to fall asleep fast with anxiety! This is a private Facebook group where you are supported when dealing with the struggles that come with both anxiety and trauma. This is also the place where I host live challenges. Grab your spot to get in on the goodies! I want in on the anxiety and trauma support group for warriors facebook group!